That was the last update we got on the project and it arrived back in August of 2015. It’s been two years then since any news about the film has emerged and understandably, some fans are starting to get worried that it’s slipped into development hell. Fortunately, that’s not the case, as Bloody Disgusting has done some investigating and can confirm that it’s definitely on the way. According to them, the project is “very much still in the works.” The reason all has gone quiet, however, is because New Line is focusing on their Conjuring universe right now. 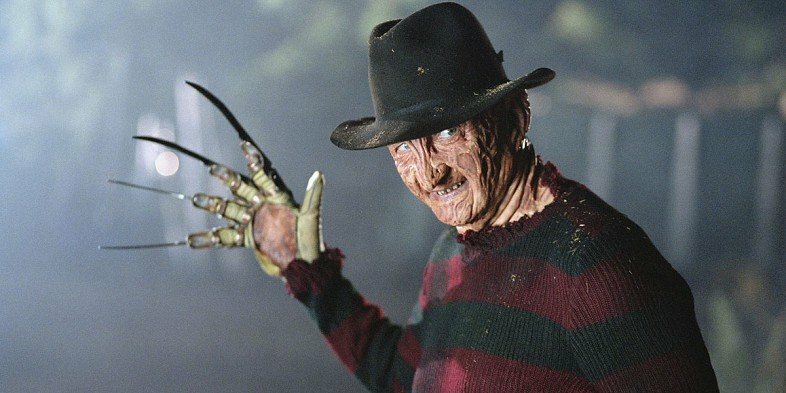 With the announcement of the threequel a few days ago (which Johnson is also penning), not to mention spinoffs in the form of Annabelle: Creation and The Crooked Man on the way, as well, it’s no wonder the studio hasn’t had time for poor old Freddy. Circling back to Elm Street, though, and considering that it’s only been 7 years since Krueger stalked the silver screen, one can’t help but question whether the time is right for another rendition of the iconic franchise. Plus, the indelible slasher is a character that almost demands a compelling actor, and at this early stage, one of the biggest decisions New Line faces is who to cast as the iconic demon – someone who can hold a candle to Robert Englund’s brilliant and nightmare-inducing turns. 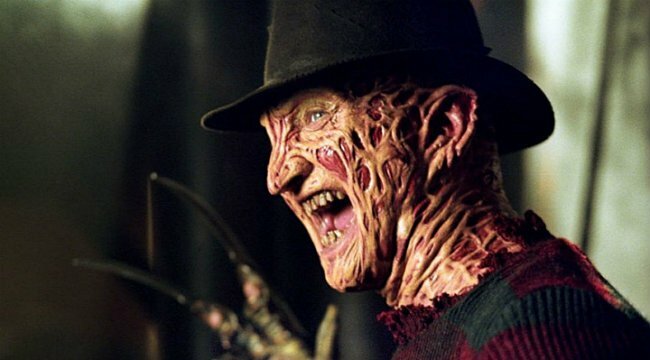 That decision is still likely a ways off, but it’s good to know that the Nightmare on Elm Street reboot is still very much alive and with any luck, we’ll begin to see it start to take shape in the not too distant future.